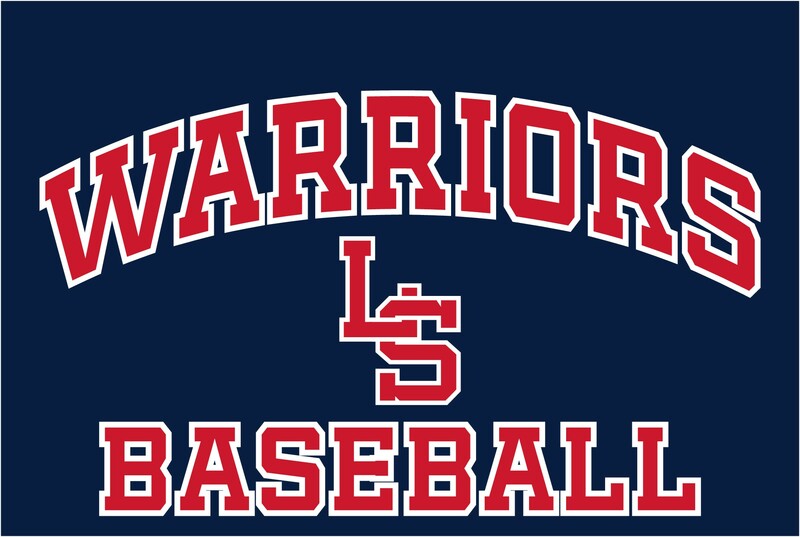 Deadline for submitting application for the 2019 LS Baseball Scholarship is April 22nd!! To win the scholarship, you need to be an alum of Sudbury Little League Baseball and/or Babe Ruth baseball AND verbalize why baseball has been important to you AND demonstrate a commitment to community service (including the baseball programs.) If you meet these criteria, you really should apply. The LS Youth Baseball league is open for all boys and girls in Lincoln and Sudbury, with a spring season running from mid-April through June. LSYB is a now accepting registrations for all grades (pre-k through 10) for the Spring 2019 season. Registrations for off-season clinics are also open, click here for clinic details. To register for all, click here. A $50 late fee will be added to any registrations after January 14, 2019, with the exception of T-ball and Pre-K which have no late fees. Payment is required with registration. Financial aid available on request. LS Youth Baseball registration is grade-based. Please specify your child’s current grade correctly on his/her registration. All PreK-3 players will play with their grade. All 4th graders will be placed in AAA. All 5th graders will be placed Majors. All 6th and 7th graders will be placed in Intermediate Division (50/70 Diamond). All 8th, 9th, and 10th graders will play in Minuteman. All Lost and Found Items should be taken to the Snack Shack at Lower Featherland.